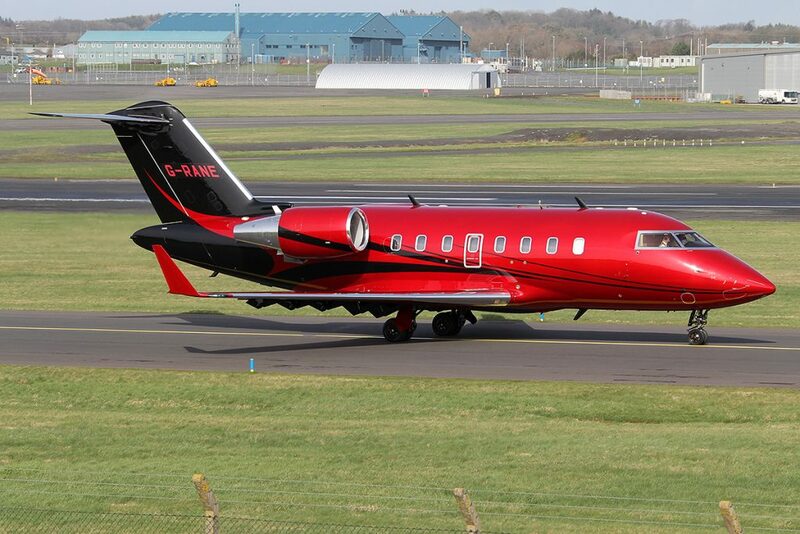 The Challenger 605 is a Bombardier aircraft in the highly respected 600 series. 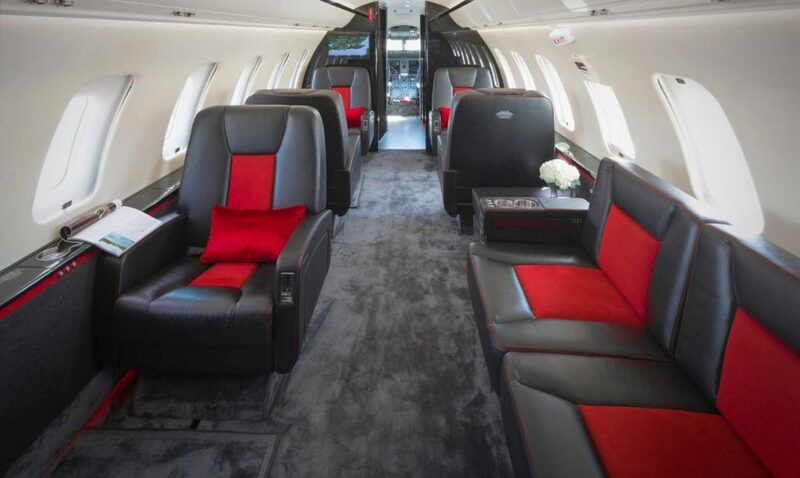 It is considered a premier business heavy jet, capable of providing that excess performance that riders have come to expect from the Challenger line. 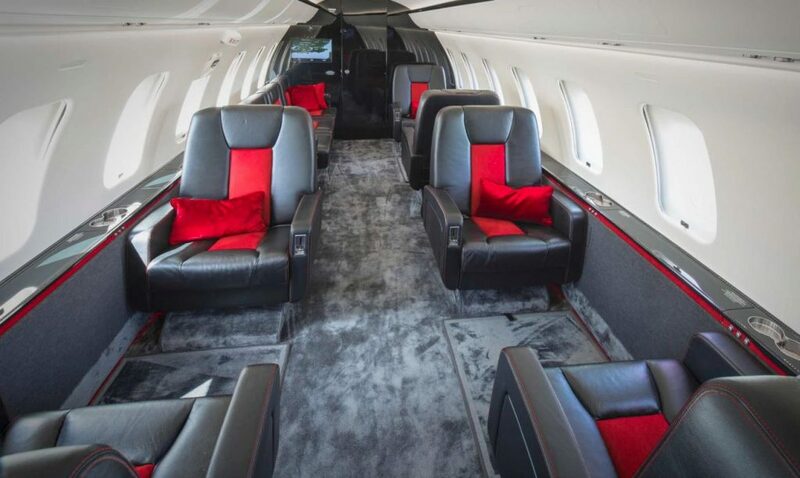 The Bombardier Challenger 605 has an impressive 1,150 square feet of space, and specific aircraft has seating for up to 10 passengers. This newer Challenger model has lower cabin windows for a nicer view, and LED lighting throughout. Build for comfort, the 605 has much more headroom for passengers, ergonomic design, and a new form of insulation that provides a much quieter travel experience. The Challenger uses two General Electric CF34-3B engines to travel as many as 4603 miles (4000 nautical miles). Its max speed is more for comfort than for performance, maxing out at Mach 0.8, but can still get you to your destination quickly with its 470 knot speed.